Remember to bring your textbook and T-shirt funds!!!!!!!!!!!!!!!!!!!!!!!!!!!!!!!!!!!!!!!!!!! Thursday to tally the points. Please follow the rules and know your terms. with an included term as the answer. 3) Make 4 index cards for the Civil War game in anticipation of next weeks Civil War Game. cards and questions are due by Friday 5/12. The Southern President is Sam. Good Luck All. West as the last section of the year! 2) Turn in any remaining assignments. Today is the last day they will be accepted. 1) If you didn't finish your pictionary, do so by today. ​ 2) Read Chapter 12 Section 2 on Reconstruction Society and answer the Big Idea Questions. 3) Watch the Crash Course on Reconstruction and answer the following movie questions. 1) Look up and definethe terms from the Reconstruction Era. in your textbook. the era. Here is a simple summary of the terms. 3) Hold on to your movie questions. If you want to review it, you can find the movie here. 1) No homework was due! 1) Study for the test on Wednesday. Use the following set of terms. Seriously, Study them. in the business. TEST based on this reading on Wednesday!!! Grades are final!!!! might want to because this will be the last and largest quiz of the quarter. at the end of the section. 2) Finish reading the Union and Confederate Advantage handouts and fill out the in-class chart. 3) Remember to complete any missing assignments by today/Friday. each question. You're only a year away from COLLEGE after all! questions on the sheet. It'll go fast, like 'Kireon when the bell rings. the "Slave" states and the states that eventually joined the Confederacy. 1) Finish any classwork or handouts. some math. Score well. No homework. Road to Civil War Handout. 2) Watch the Crash Course on Slavery and answer the following questions. 2) Watch the following video on slavery. It was created by a national expert on the subject. Then answer these questions to make sure you know everything about Slavery. 3) Look up the remaining terms on the handout from class about Antebellum Events. 1) Read the Ch. 10 Section 2 Textbook section and answer the Big Picture Questions A-E. Seriously. We will start with quizzes. Collect an easy grade. ACT score using this chart. 1) Complete this last pictionary review of the Expansion, Reform and Sectionalism period. It will be the final part of your test grade! After this, its on to the Civil War!!! 2) All late work from the 1st week is due. No exceptions. Thanks for your hard work. 1) Watch the video on Andrew Jackson and finish the attached questions. 2) Study the Jackson Era Terms, textbook reading, and video for the test on Wednesday. from 8-10 am this Saturday, 1/14 in my trailer. 1) Please watch the following video on American Expansion and answer the questions. or in the atlas at the back of your book on A-29. There will be a quiz next class. don't understand something... its only 3 minutes! simple. Copying from another student is no bueno. 2) Watch the following Crash Course video and answer the following questions. 1) Watch the Crash Course video about USA's Expansion and complete these questions. the US and understand how each was acquired on next Tuesday's test. (12/20). 1) Read pgs 240- 245 (ch.8 sect 1) and answer Big Idea Questions A-E .
2) Ffill in the chart information on reforms. 1) Watch the short 5 minute video about the Battle of New Orleans to see how Jackson won. questions 1-3 at the end. America's foreign policy for 200 years. 4) Finish thistake home quizfor a FORMAL grade. Study the answers. the Early American Timeline Vocabulary Terms. War of 1812 are due! Here are the questions for Jefferson and War of 1812. 3) Finish the following movie on the first 5 US Presidents and answer attached questions. It will help you prepare! members are encouraged to attend. Food will be served at 5:30 pm in the Black Box. memorizing the terms on the Early Timeline Chart. 2) Watch the following movie on the first 5 US Presidents and answer the attached questions. members are encouraged to attend. Food will be served in the Black box at 5:30. 3) Complete the following handouts on the War of 1812. 4) Watch the Crash Course on Jefferson and answer these questions. 5) Watch the Crash Course US History on the War of 1812 and answer these questions. numbers 1-3 at the end of the reading. Mom and Dad's Christmas list. 3) Thank you for your hard work. Just for fun, reflect upon Thanksgiving at my house. accomplishments & events of the Washington presidency on the following chart. Then answer the movie questions here. 2) Read the following Textbook pages and answer questions 1-5 at the end of the section. 1) Read Chapter 1 of the Blue Book. 2) Complete sections 1 and 2 of the Early Nation Study Guide. 3) Read and answer the questions on the Alexander Hamilton & T. Jefferson Study guides. 3) Watch the following Crash Course and answer these questions. 1) Read the following Textbook section about the events leading up to the Amer. Revolution. Remember to use complete sentences when answering the questions. why the event you chose contributed most to the Revolution. Khan Academy video #1 and video #2 and answer these questions. 2) Complete pictionary for the following terms. late colonial handout. The flashcards are due on the test day. 2) Watch Crash Course video #5 (US History- 7 Years War) and answer the questions. 2) Begin defining the late colonial terms handout. We will discuss these in class. be considered for promotion to Honors. 2) For both A and B Day Classes --> Finish the Early Colonial Pictionary. be posted here . Accordingly, I'll allow people to retest on Mon-Wed, before or after school. use the notes on the quiz in class. between Slavery & Sugar in the 1700's, read it, then ask him. You'll laugh when you find out! 3) Complete the following handouts detailing life in the 13 colonies. will impress mom and dad and your future spouse. 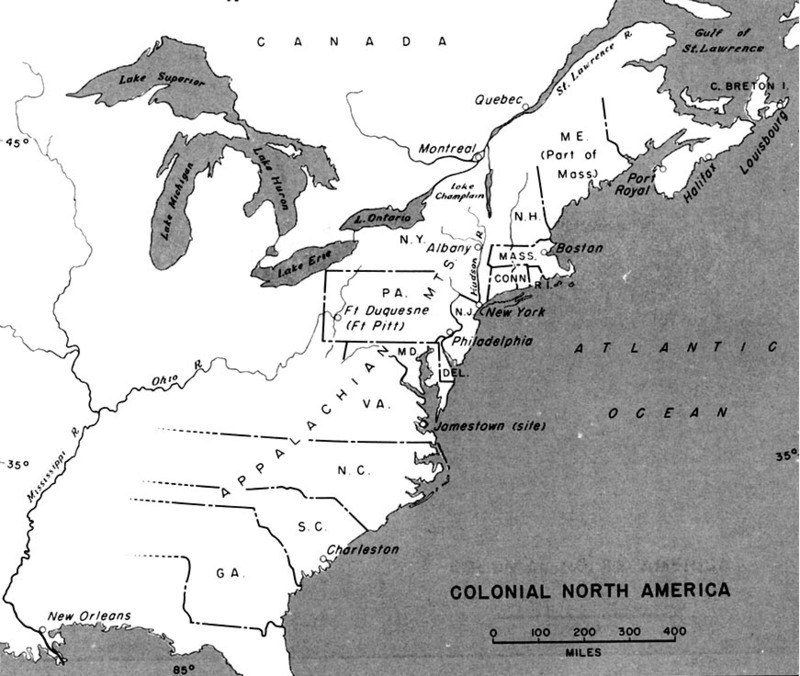 1) Finish the handout on Northern and Southern colonies. following video by a great SC teacher and answer the attached questions. 1) Read the following textbook reading. Answer questions 1-5 on page 59. 3) The deadline for National History Honor Society Candidates forms is Friday, 9/23. D) List of 5 large items to bring. Assume 1 animal includes both a male and female as 1 unit. following website or using this packet of info. colors for each colony to graph the size of the 13 colonies between 1740 and 1800. PREDICT what you think the colony grew into. Come prepare to discuss what the #'s mean. "Main Idea" questions A & B on the left side of page 23.
of a quiz next class. homework pass and a sugar high, eventually. 1) Honors Classes: Read thefollowing article & answer the questions about Columbus' arrival. like the video, you'll love college. If not, you may have a long 4+ years ahead. All 3 are Due on Wednesday, 8/31. 2) Complete the following survey for Ms. Hamlin. She's going to take over the world or help you to.